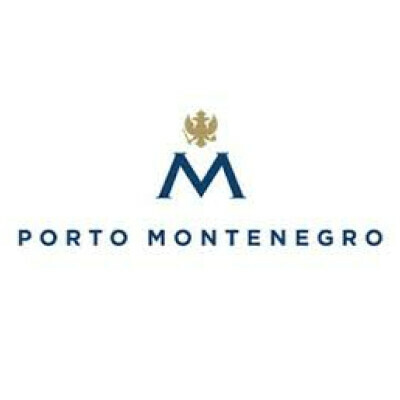 The Yacht Club Complex is the pearl of the super yacht marina Porto Montenegro and it is an established sailing centre within Montenegro with a growing fleet of racing yachts, members and international events. Combining traditional yacht club values and state-of-the-art facilities, the main complex houses an iconic 64m infinity edge swimming pool, restaurant and bar; mezzanine fine dining restaurant, nightclub and the newest addition - a waterfront oasis beach bar. Overseeing the assignment of duties, responsibilities and sections to teams. • Highly organized and efficient • Pro-active and results driven • Ability to adapt and demonstrate flexibility • Leads by example and with integrity • Excellent communicator and team motivator • Business-like, passionate, expressive demonstrating a positive attitude • “Hands-on” leader with the intrinsic desire to meet the needs of our guests and team members. We look forward to receiving your application and meeting you in the process.